2 Strokes Across America......... Vintage Guys on Vintage Bikes ! 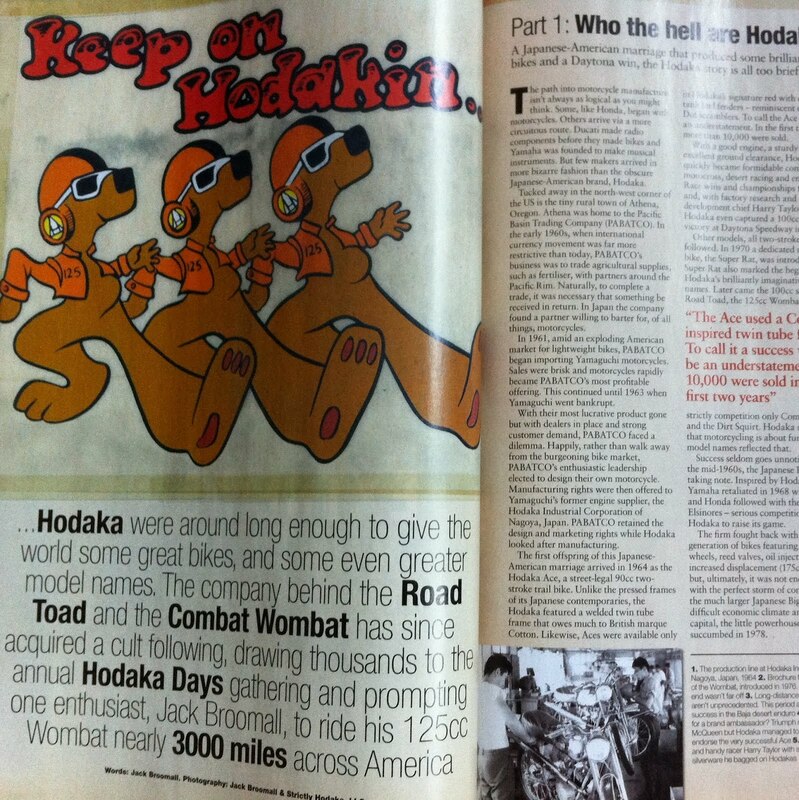 : British Magazine "CLASSIC BIKE" features the Hodaka Ride Across America! Found your site and story via Facebook link. Great adventure! 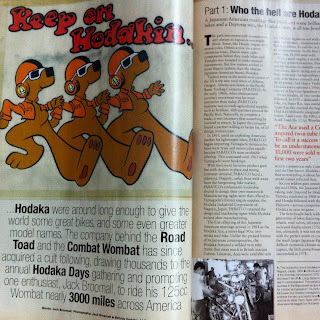 Enjoyed reading about it.